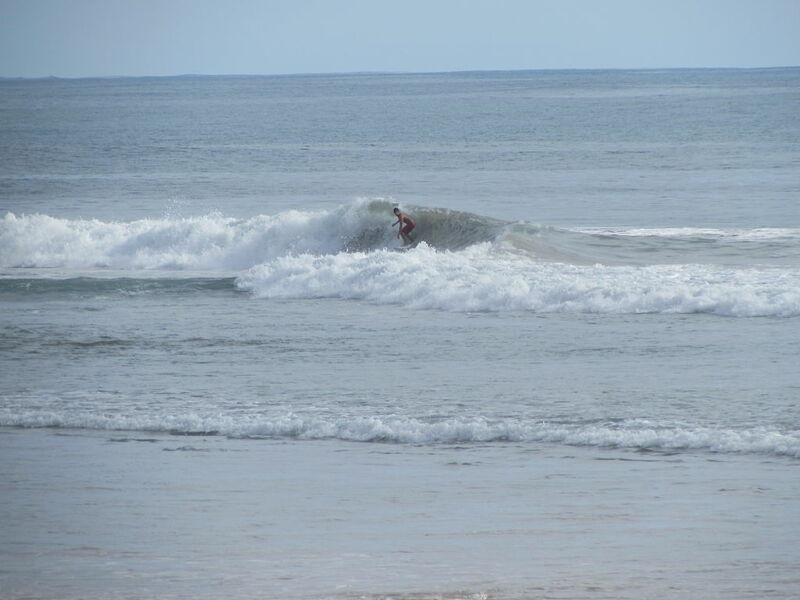 When most people come for a surf vacation in Santa Teresa, they may or may not be very familiar with ocean safety. I thought that it would be a good idea today to take a few moments to go over some of the things that you should be aware of and cautious of before you step foot in the ocean. “Is there anything that I need to watch out for when I’m surfing?” The answer is “Yes.” Not to worry but it is best to be prepared with knowledge so that you can relax and enjoy your time in the water. If you are new to a surf spot, make sure to ask someone that lives there about any rip currents. 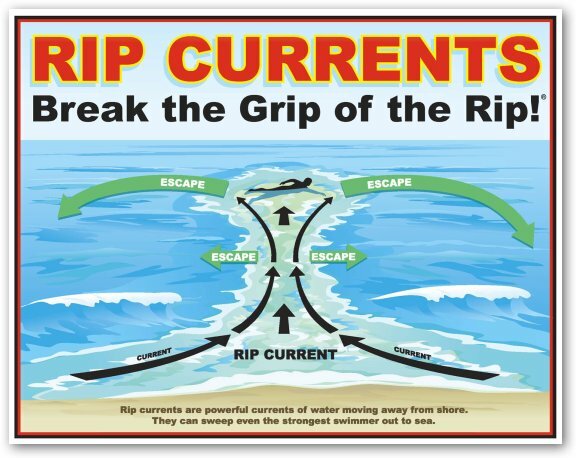 Or better yet, if you are with a surf instructor, make sure that they tell you all about rip currents–what to do if you are caught in one and how to “see” them so that you can avoid them in the future. 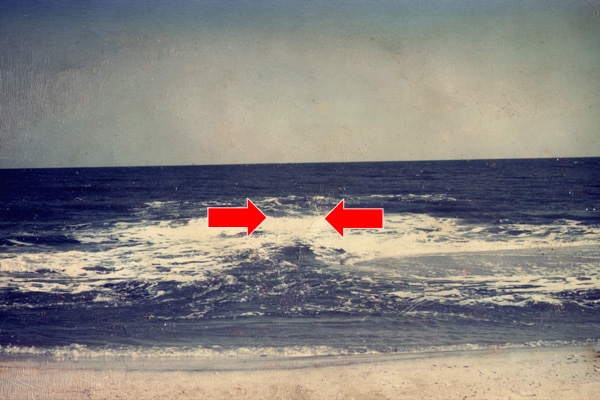 Rip currents aren’t scary as long as you are equipped with the right knowledge and know what to do. Most importantly, stay calm. When you are entering and exiting shallow water you should always shuffle your feet along the bottom of the ocean. Why? Because sometimes stingrays lie along the ocean floor and you wouldn’t want to step on top of one. So, don’t stomp your feet as you walk. 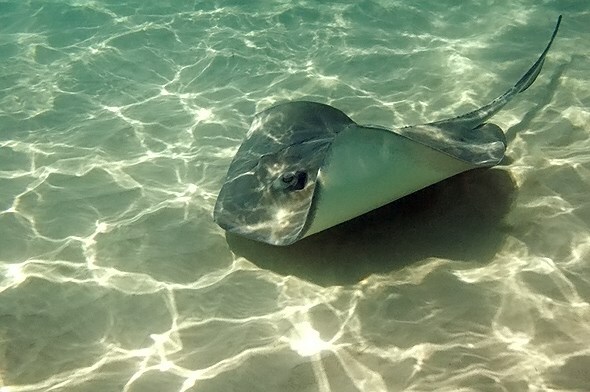 Take your time and shuffle your feet so that you gently push sand as you walk and therefore, scare away any possible stingrays that may be lying nearby. Other surfers are always a danger when you are surfing. Please just keep your eyes out when you are surfing for other surfers to see where they are going. 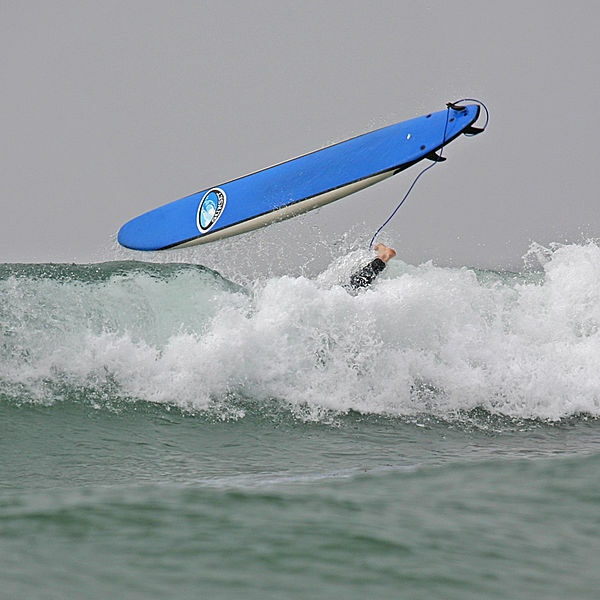 And be aware of the rules of surfing (to read about Surfing Etiquette, please click here). Remember that when someone jumps off their surfboard, their surfboard will extend another 6-8 feet in front of them because of the length of their leash. This is a surfing danger that is a little less talked about but it is important to know about backwash especially if you are new to surfing. Backwash happens at high tide. Backwash is when water rushes up onto the beach and then returns forcefully back to the ocean just as another wave is breaking onshore. Backwash can be very powerful and it can knock you off your feet. If you are entering or exiting the water at high tide, watch out for backwash and try to get in and out of the water as quickly as possible. I know that this is a hard one for most surfers, but if you are tired, you should get out of the water. Remember that the ocean is powerful and you need strength to make sure that you play safe. If you are tired, get out, and drink and eat something. You can always jump back in the water after you take a little break. 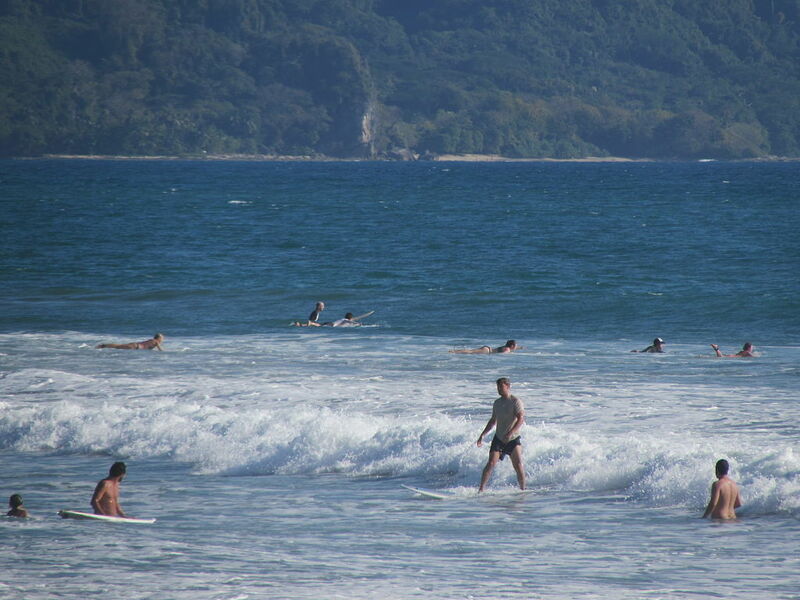 For more about Ocean and Surfing Safety ask your surf instructor or one of our receptionists at Blue Surf Sanctuary. And remember, have fun!